E-T Auto & Truck has been in business since 1995. Since our inception, we have put thousands of customers into quality pre-owned vehicles. Our goal is to find you the right quality pre-owned car or truck to fit your needs. Our finance team will work with you if you have Good Credit, Bad Credit, or No Credit at all. 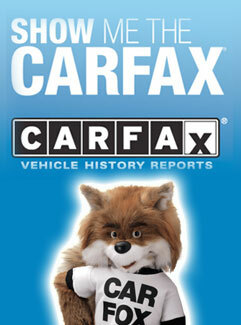 All of our quality pre-owned vehicles come with a Carfax Vehicle History Report; just so you know that you are not buying someone else's problem. We look forward to working with you now and in the future. For your convenience, we have 2 locations to serve you.